Naude Industries (Pty) Ltd is a B-BBEE level 1 EME focused on delivering a quality service for the marine, industrial and general engineering sector, namely steel and pipework (mild & stainless steel), mechanical and scaffolding services. The key aspects of the business is a diversified and turnkey approach to fabrication and installation, either in workshops and/ or on-board the vessel/site. Our company strategy is to always provide a unique approach of satisfying our client’s needs through out-of-the-box thinking and problem-solving. We also pride ourselves in our ability to combine practical experience with modern technology. While Naude Industries’ workshop is located in Lansdowne Industria, the team is flexible and can mobilise equipment and personnel to any site. Naude Industries is proudly a Level 1 B-BBEE Contributor. At Naude Industries we understand the importance of growing together as a company while also looking after the individuals who serve within it. We envision being a leading force for the local and international market by investing in our people, researching the latest equipment available and ensuring we work safely and always providing the quality of service beyond our clients expectations. Powder coating facility – currently in use but looking at increasing the production capacity. 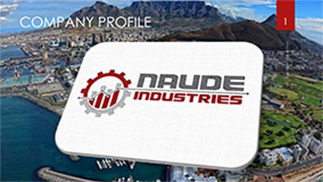 Naude Industries was established by Director, Leroy John George Naude in 2016. 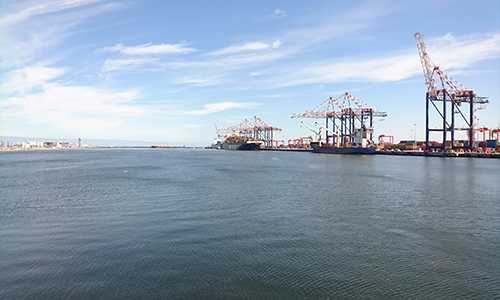 He is a qualified boilermaker by trade with over 15 years of experience in the general engineering and fabrication for DCD-Dorbyl (later re-named to DCD Marine Cape Town). 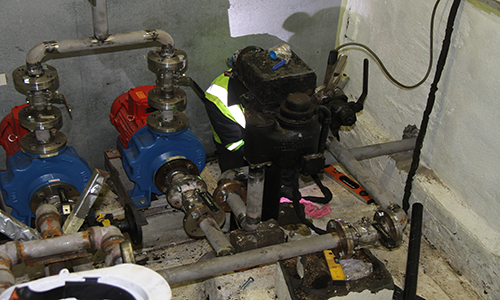 After working in a workshop environment for many years, Leroy was earmarked to be an understudy to a Senior Project Manager – there experiencing first hand, the execution, planning and cost estimating on a large project. Within a few months of this on-site experience, he was then transferred to the company’s Estimating department where he honed his cost estimation skill. During his time as an Estimator, he was exposed to various aspects of projects including, but not limited to, vessel inspections (local & international), scope writing/compilation of method statements, monitoring of project costs (scope variations) as well project planning/scheduling. At the end of 2016, he decided to embark on his own venture by putting his experience into action. His enthusiasm and willingness to learn is the key to his personal success. Always up for a challenge, Leroy is tenacious in his pursuit to better himself and the sky is the limit when it comes to his business goals. 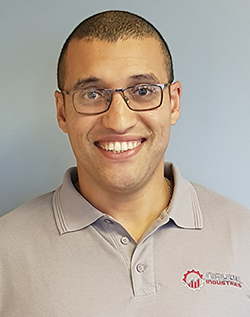 As a SMME, he aims to deliver a professional engineering service to the marine, Industrial & general engineering industries with the possibilities for the future being limitless. Naude Industries aims to deliver efficient and professional solutions and exceed customer’s expectations through innovation and technical skill.